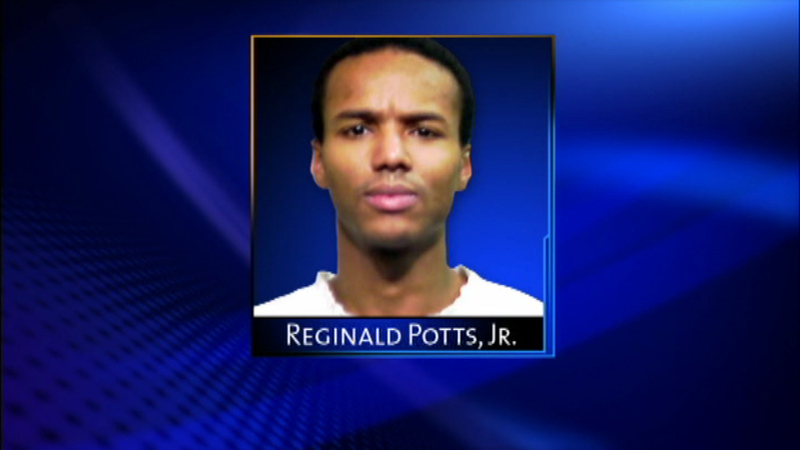 CALUMET CITY, Ill. (WLS) -- Opening statements are expected Wednesday in the murder trial of Reginald Potts. He's accused of killing a woman eight years ago. Potts was the last person seen with Nailah Franklin before the Chicago woman went missing in 2007. Her body was found in Calumet City more than a week later. Potts' trial was delayed several times as Potts decided whether to represent himself.